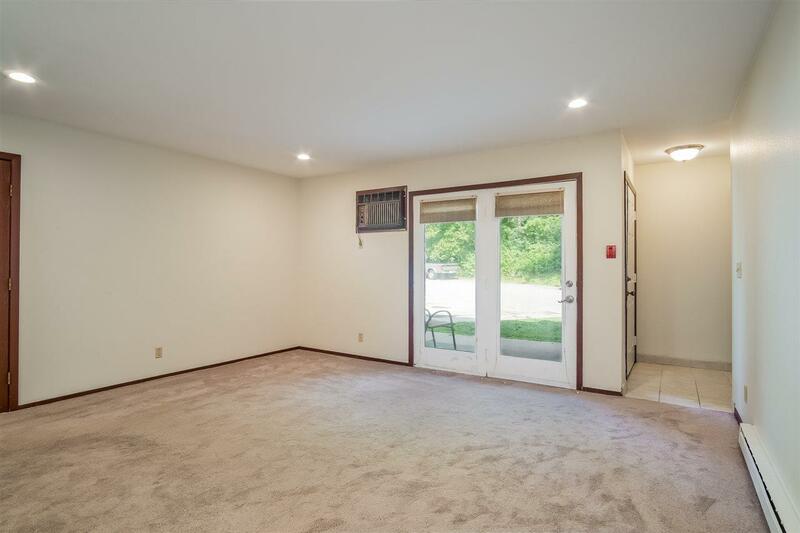 301 Whispering Pines Way, Fitchburg, WI 53713 (#1839233) :: Nicole Charles & Associates, Inc.
Great investment for college bound kids & conveniently located to Cannonball bike path that goes to the University! 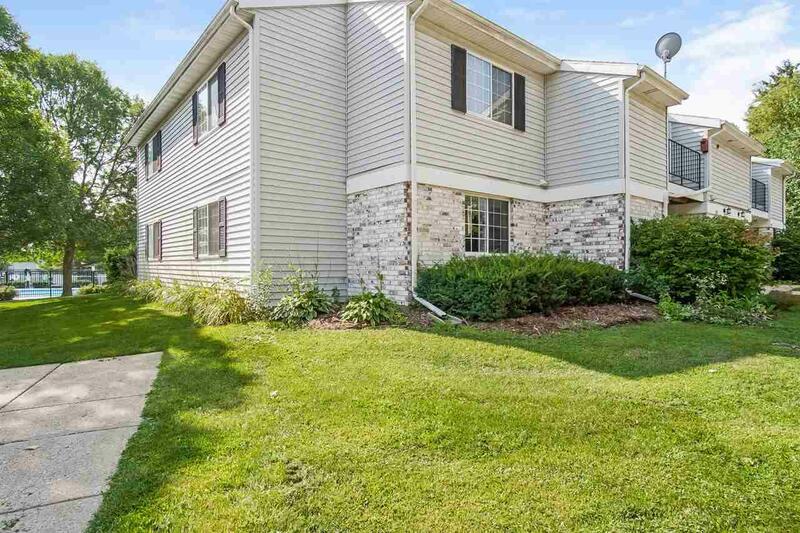 Spacious 2 bedroom/1 bath garden style condo in Fitchburg under $100,000. 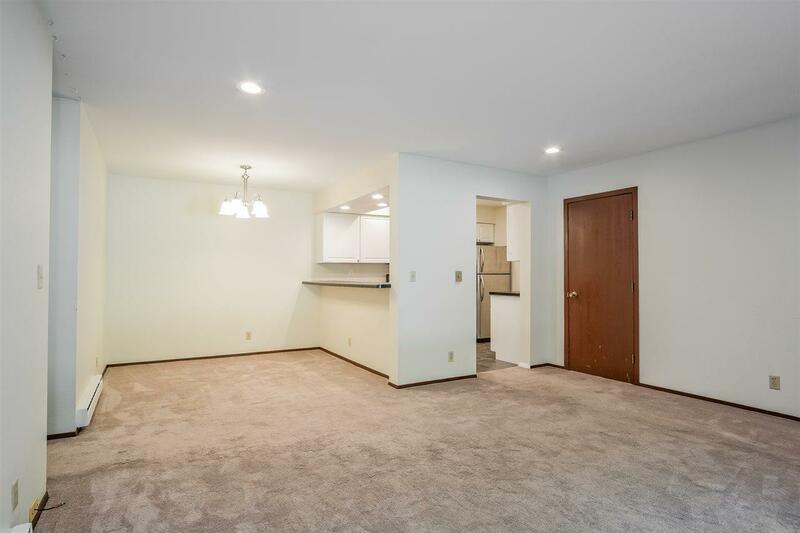 New carpeting, updated kitchen and stainless appliances. 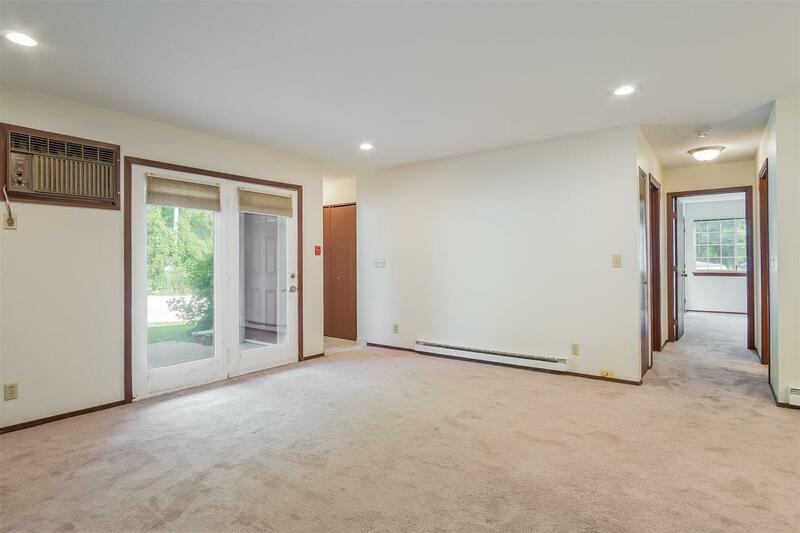 Larger bedrooms and master has walk-in closet. Located towards the back of the association with private patio and faces a wooded area. Enjoy the pool during the summer months. 2 pets allowed no weight limit but breed restrictions for dogs. $180/month condo dues includes 1 parking space.